Bowen, C. (2011). 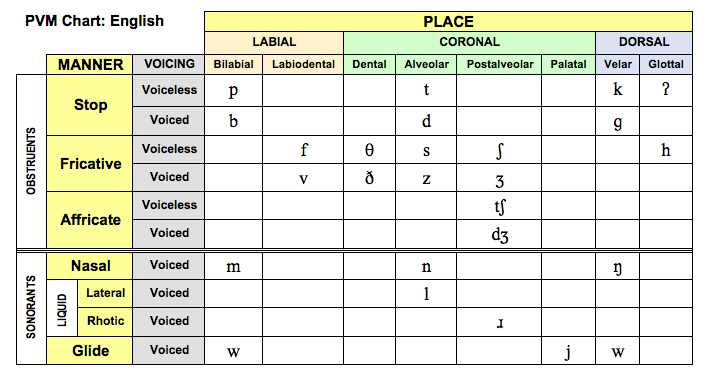 Table 2: Phonological Processess. Retrieved from http://www.speech-language-therapy.com/ on [insert the date that you retrieved the file here]. 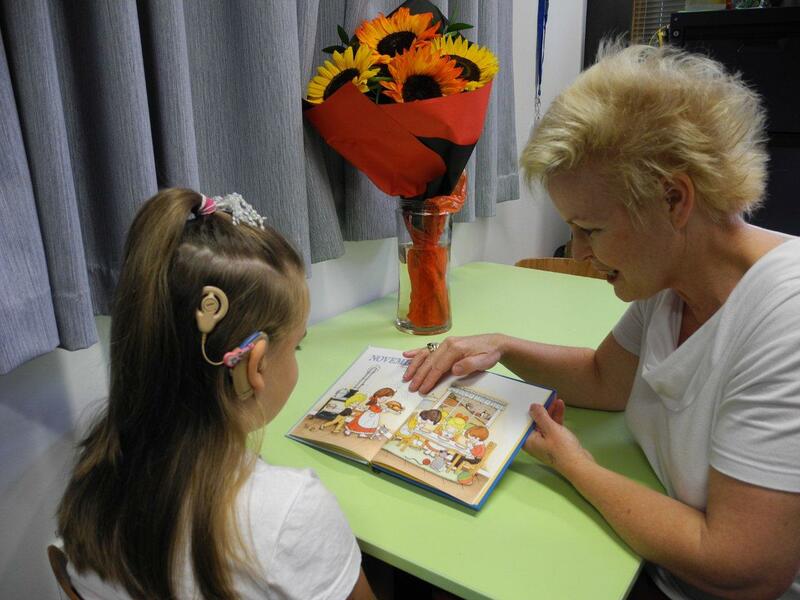 All children make predictable pronunciation errors (not really 'errors' at all, when you stop to think about it) when they are learning to talk like adults. These 'errors' are called phonological processes, or phonological deviations. In Table 2 are the common phonological processes found in children's speech while they are learning the adult sound-system of English. A voiceless sound preceding a vowel is replaced by a voiced sound. Final consonant deletion boat = bo A final consonant is omitted (deleted) from a word. Velar fronting car = tar A back sound is replaced by a front sound. Consonant harmony cup = pup The pronunciation of a word is influenced by one of the sounds it 'should' contain. Weak syllable deletion telephone = teffone Weak (unstressed) syllables are deleted from words of more than one syllable. Cluster reduction try = ty A cluster element is deleted or replaced. Gliding of liquids ladder = wadder Liquids are replaced by glides. Stopping ship = tip A stop consonant replaces a fricative or affricate.